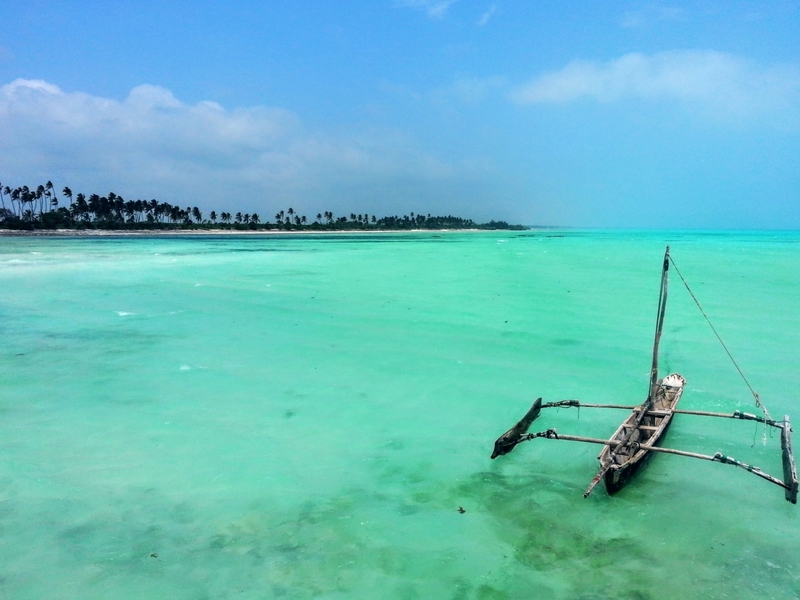 In this article you’ll find all the useful information you need for your first trip to Zanzibar. This includes a packing list, information about weather and seasons in Zanzibar, how to dress appropriately and which local attractions are the best if you are short of time. These insights come to you first-hand from our last trip to Zanzibar. You’re welcome. 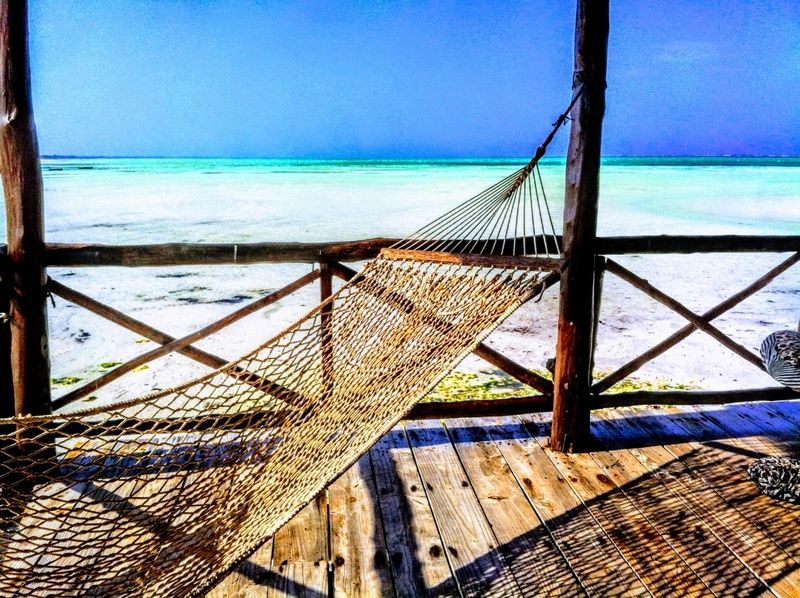 Zanzibar is an island where less is more. When the water is so turquoise that it looks photoshopped, or you just can’t wipe that smile off your face every time you share a ‘Jambo!’ with a local, then you know you are closer to understanding the meaning of life. You can find detailed visa information here. The visa fee depends on your nationality. 3. What clothes to take to Zanzibar: Take light clothes, but remember to pack long sleeves and trousers/skirts. These are a good idea because Zanzibar is a Muslim state, and you should take care to dress modestly. Another option is to get a large shawl (or kanga as it’s called Zanzibar) to cover your shoulders or wrap around your waist. 4. 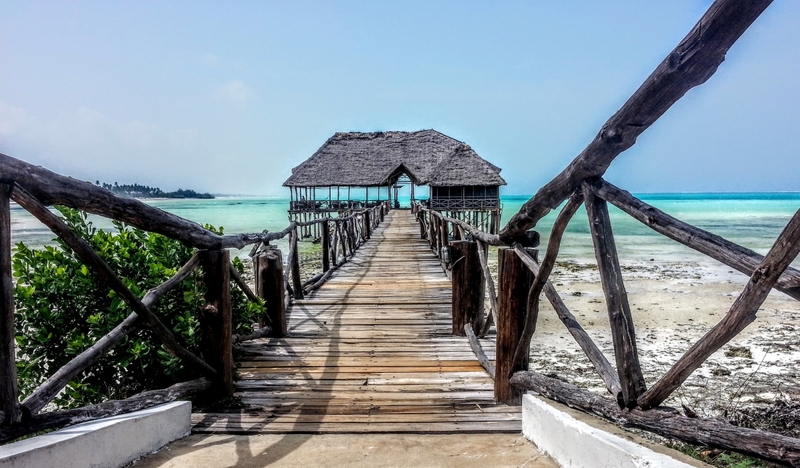 Every hotel on the island offers more or less the same tours to the best attractions in Zanzibar. If you’re traveling in a group of more than three people (or if you can make friends with other people in your hotel), feel free to negotiate with your tour operator to get a cheaper price. 5. Take the Safari Blue tour if you are into boats, snorkeling, swimming in lagoons, hugging huuuge baobabs, feasting on seafood on the beach or basking on a sand dune in the middle of the ocean. We haggled the price of this tour down to $60 per person, but later we heard that we could have got it for as little as 50$. 6. Visit the house where Freddie Mercury was born in Zanzibar City. Be warned though, that this is a place for true worshipers, as there is not much to see. The house has been turned into a hotel and there’s only a small sign and a few posters for decoration. After you’ve payed homage to the Queen vocalist, continue to the old part of Zanzibar’s capital, known as Stone Town. Sit down for a cup of coffee on a terrace with an ocean view and you’ll be rewarded with a memorable sunset. 7. The fish market in Zanzibar City is one of the main attractions on the island, but this is no place for the fainthearted. The stench is horrible and some of the sights are hard to swallow (we only recommend swallowing them after they’ve been cooked). If these lines make you cringe, you’d better head to the spice stalls and skip the fish area. 8. Speak with the locals. Those who work in the tourism industry speak English fluently and, more importantly, are very friendly and open-minded. It’s a good idea to take a few small souvenirs from your country and give them to locals you’ve befriended. This is something very few tourists do, and I can assure you it will bring a broad smile to the face of your new friends. 9. What to eat in Zanzibar: Zanzibar is a foodie’s heaven, especially if you like fresh tropical fruit (mango, pineapple, coconuts, passion fruit, etc). Fish and seafood dishes grace menus everywhere and are always delicious, but you might struggle to find proper meals if you don’t eat fish. 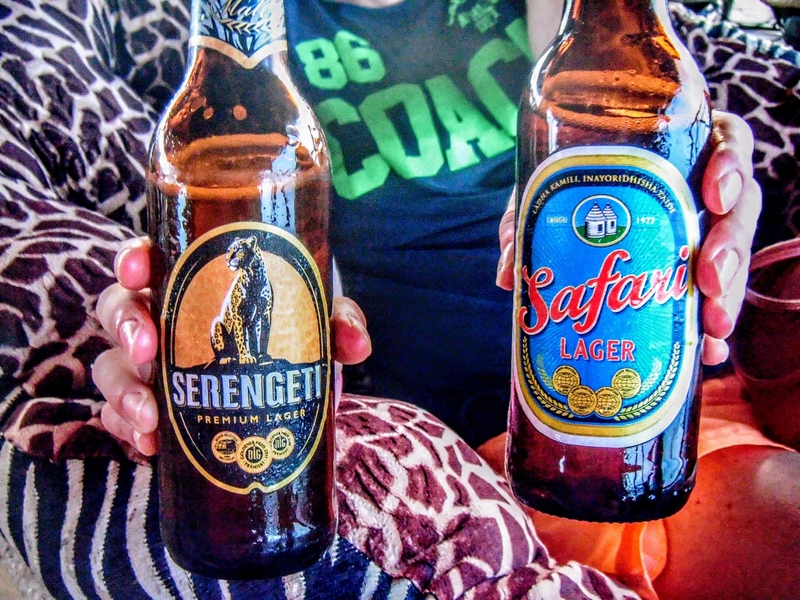 Local beers typically consist of drinkable lagers, while the wine is usually imported from South Africa and is suitably tasty. I can thoroughly recommend trying a cocktail made of Tanzanian vodka and fresh mango juice. Zanzibar is a semi-autonomous region of Tanzania. Its name is composed of zengi (the name of the local people) and barr (meaning shore). Back in 1964, the states of Tanganyika and Zanzibar united to form one country, Tanzania, whose name is a clipped compound of the two former states. Marina has big green eyes and a contagious smile. She is a traveling wine aficionado who dreams of Eternal Summer. Unlike Joey Tribbiani who doesn't share food, Marina loves sharing her wine and nibbles with friends. 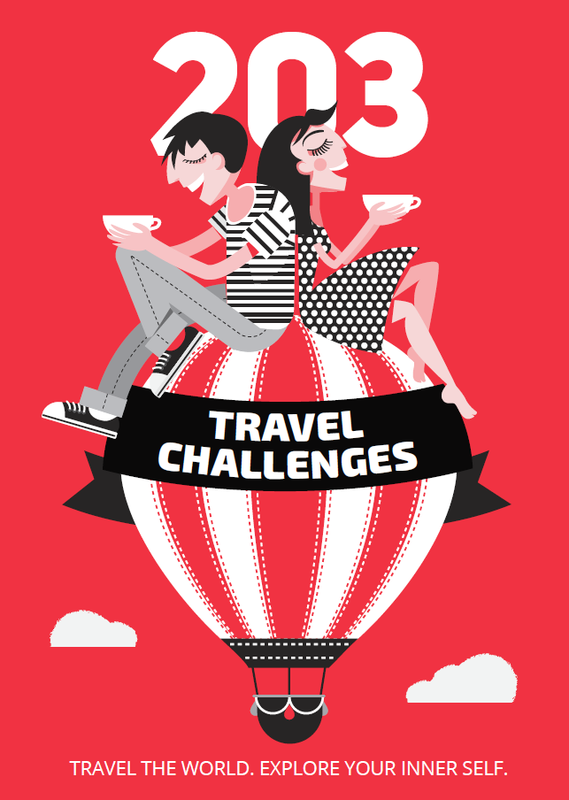 Excited to be a particle of 203challenges.com. Hi Marina, Yiu mention bringing enough cash but what’s your recommendation for currency? Hi Freya, it’s best to bring US dollars with you. Just make sure to take banknotes that are not from the 2003 emission or earlier, because they won’t accept them. There is no need to exchange dollars for the local currency. Thank you for writing this guide, it helped put my mind at ease! Just an extra tip, make sure to take the Yellow Fever vaccine around 10 days before the trip as it takes a few days to work in your system! Also, when I had mine the doctor said that they ask for the Yellow Fever certificate at immigration at the Zanzibar airport?